June kinectED with Kuan Hui Chew! 01 Jun June kinectED with Kuan Hui Chew! Superstar Kuan Hui Chew is back to teach our next kinectED workshop this Sunday, 6/3! 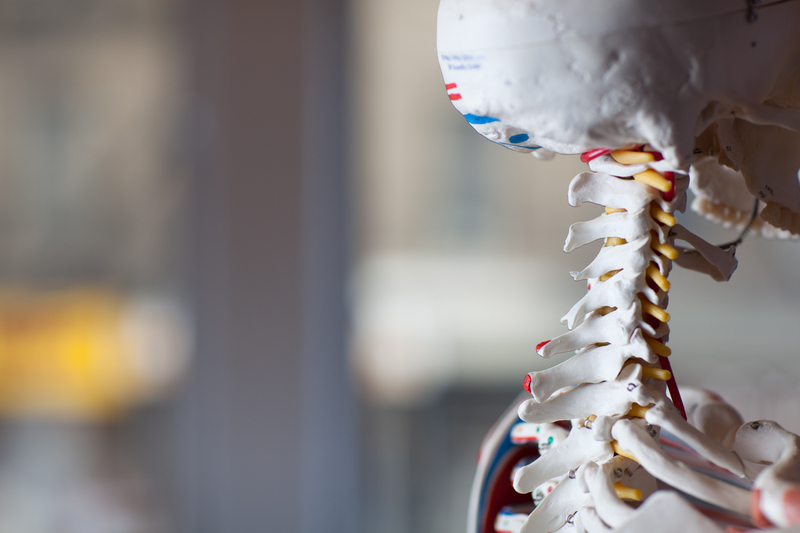 The proprioceptors of the cervical spine are very sensitive to postural changes. Hence, having a healthy cervical spine alignment not only prompts better posture but also facilitates good coordination during movement and, as a result, produces better balance. This workshop is essentially a nervous system ‘workout’, with the focus on the cervical spine as the chief coordinator. When coordination and balance are restored, the body inevitably become much more resilient, it is truly an effective and functional way to go about building strength and avoiding injuries.